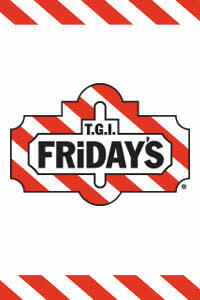 11580 Panama City Beach Pkwy. T.G.I. 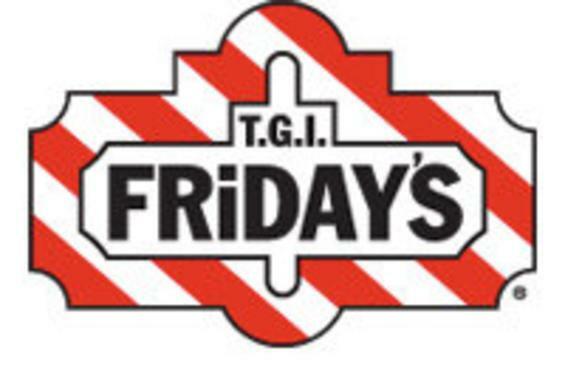 FRiDAY’S strives to offer casual dining with an emphasis on FUN. To that end, the restaurants feature delicious food, original drinks, and unique “flair” on the walls for everyone to enjoy.